Rathsallagh also has conference and meeting rooms, Spa room, billiard room, and tennis court. 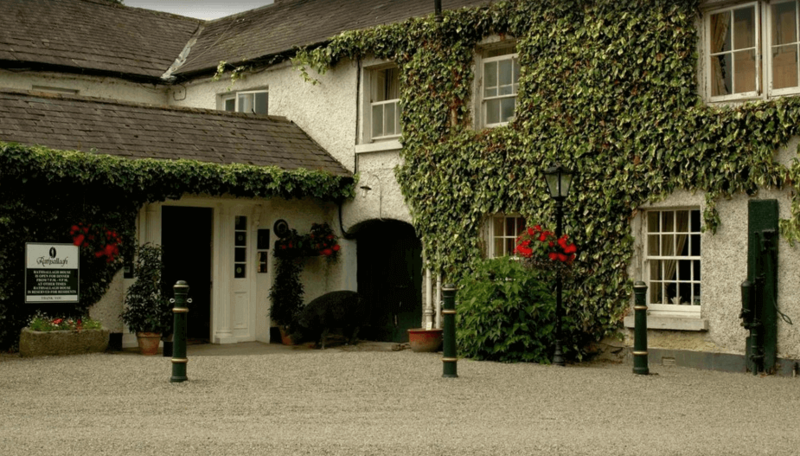 Rathsallagh is the ideal base to explore Glendalough and the Wicklow National Park, The Irish National Stud and Japanese Gardens, the Curragh Racecourse home of the Irish Classics, Russborough House – described as the most beautiful stately home in Ireland. Kilkenny Castle and Waterford Glass are 30 minutes and an hour away respectively and yet Rathsallagh itself is less then 1 hour from Dublin International Airport.